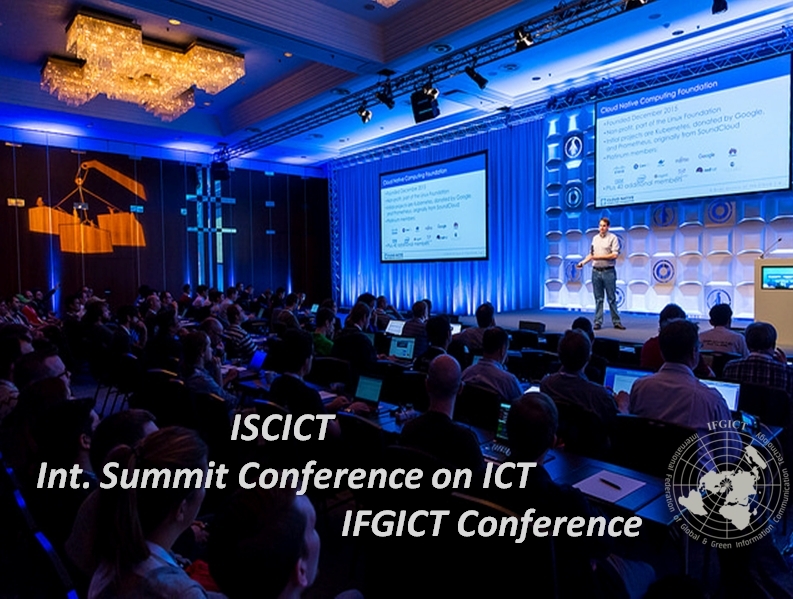 The IFGICT conference summit ISCICT brings together leading researchers in ICT for government and industry representatives, including decision-makers with an interest in using ICT for researchers focusing on ICT effects on ICT & electronics industry. 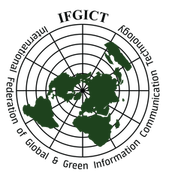 ISCICT gather all public, private and civil society organizations from across the humanitarian and international development community. Participants share how they’ve used innovations in technology to increase the impact of their work. ISCICT Summit Conference also is about networking for business development opportunities, and creates platforms to strategist and discuss new topical ICT issues, trends, innovative ideas, and online communications.